Oh yes, this is one of my go to shopping spots while in Naples! If I can’t find it in Boston I always call the Waterside shops, they usually have it. These shops are located outdoors and offer a variety of high end stores that you will find more than few things to put on your wish list! Here are a few of my wish list items! 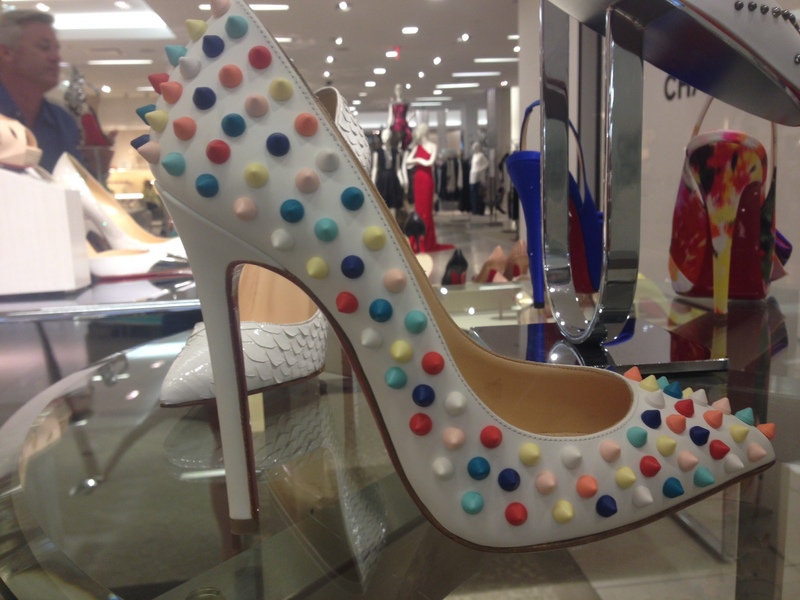 Dot Candy Louboutin’s I must get these!!!! They have them at Saks Naples and Bergdorfs in NYC as well! 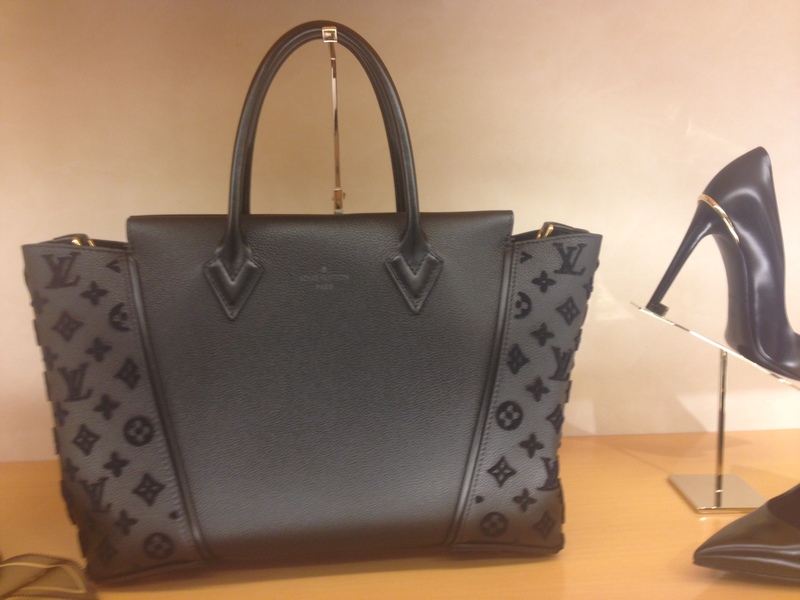 Louis Vuitton Limited Edition I LOVE THIS BAG!! Unfortunately, my birthday has come and gone! I can only wish! I will take this one to! 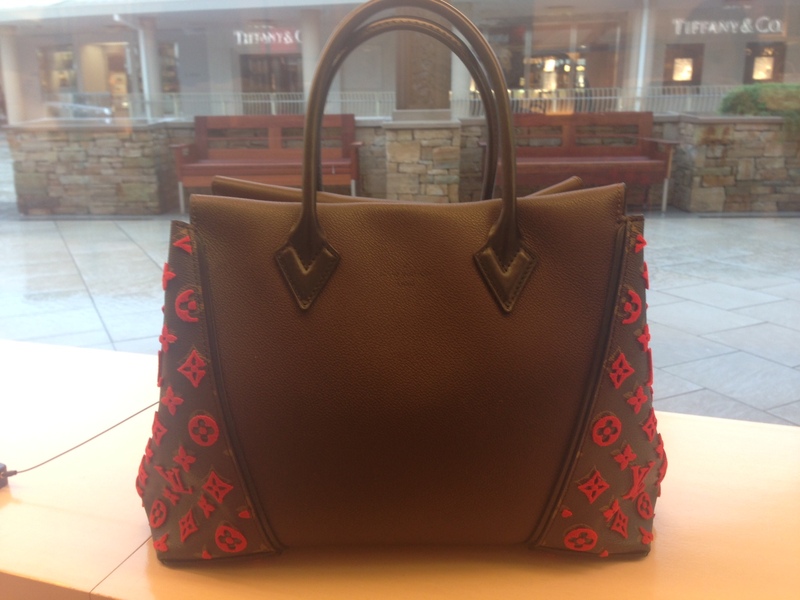 Very classy leather bag, with velour LV’s. Pottery Barn had some cute beach themed items. I love the nautical theme! 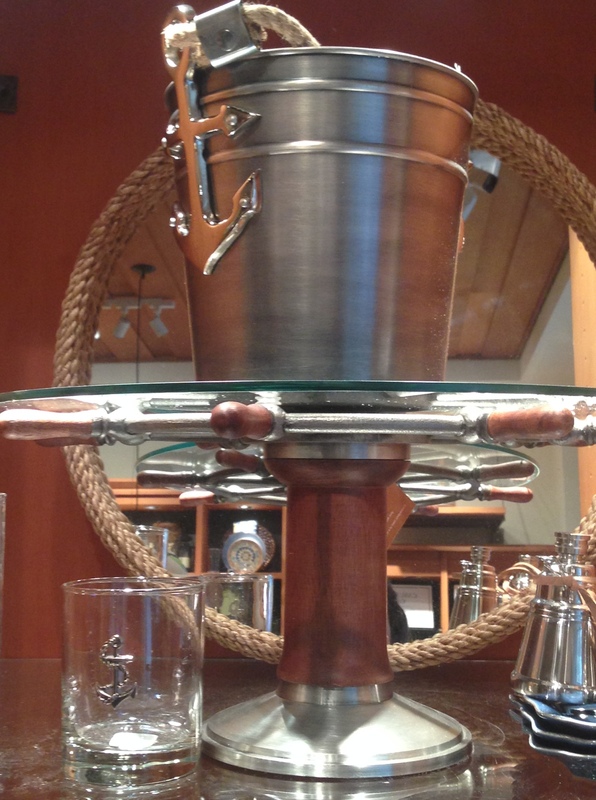 These would be great for a Nantucket house! ← D’Amico and Sons Part 2 Naples, Florida!